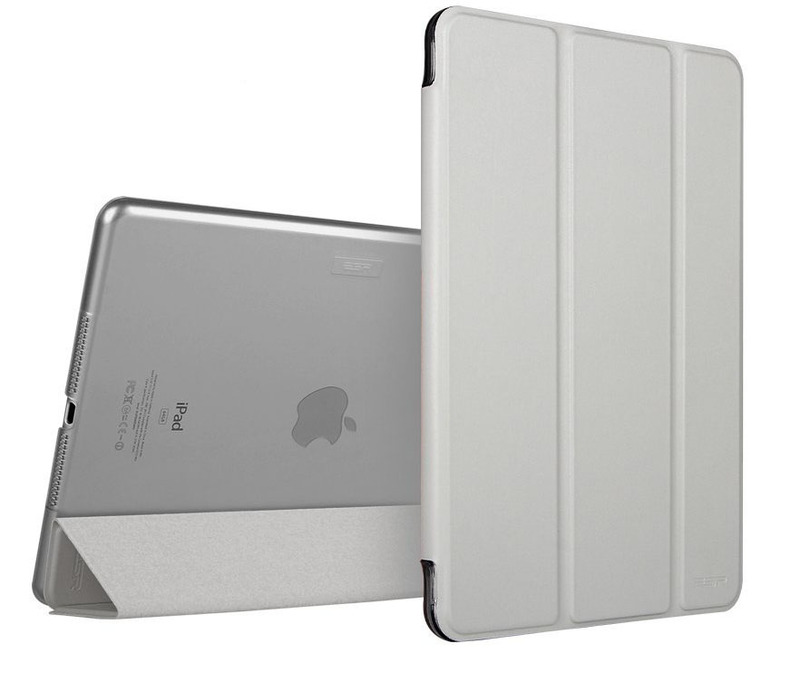 This iPad Pro Smart Cover is designed for the 12-inch Apple tablet. Its synthetic exterior and smooth interior cover protects both the front and the back. It’s available in Black, Red, Dark Grey, Purple and Green. 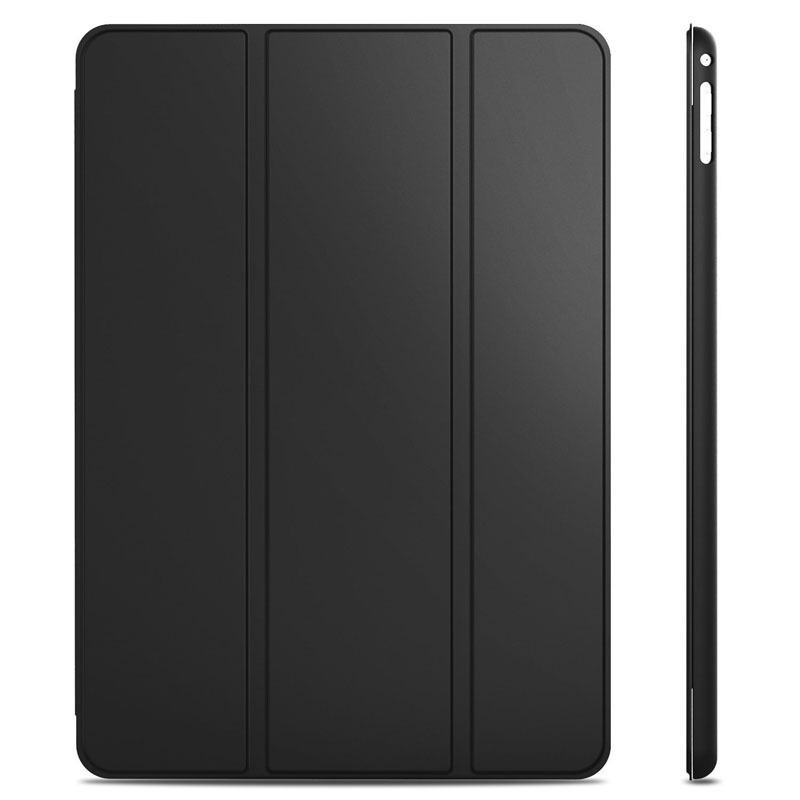 Slim fit Transparent iPad Air 2 Smart Covers add no bulk to your iPad Air. It comes with a tri-fold front cover with built-in magnet of the sleep/wake function, and a transparent back cover. The colorful selections of iPad Air 2 cases are available in Space Grey, Blue, Yellow and more. 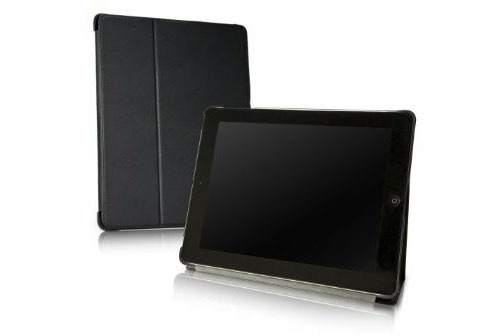 This BoxWave Leather Smart iPad 3 Case is a magnetic smart cover designed for the new iPad 3. It activates the sleep and wake features and works like a charm on the new iPad 3. 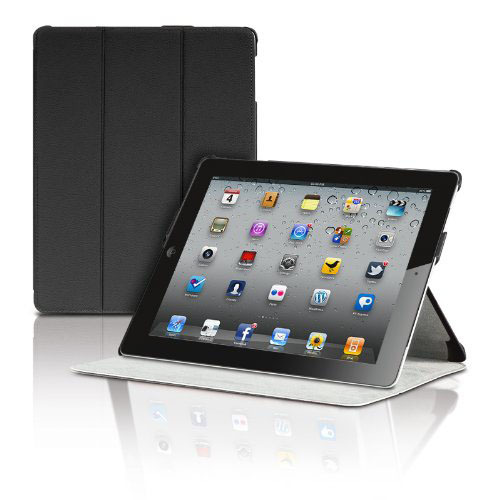 The slim, form-fitting iPad case is made of durable synthetic leather. It can also be used as a typing stand.